For days, there was unrest in London as rioting filled the streets with people looting and setting fires. As peoples tempers enraged, so did the buildings they set fire to. 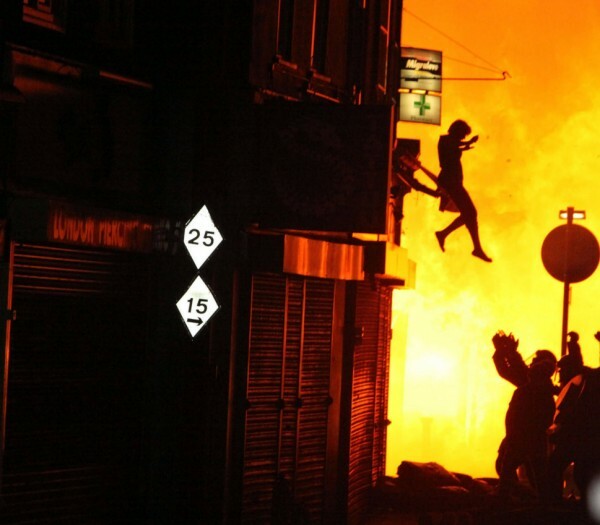 In this photo, the woman risked a jump from the window to save herself from being burned to death.